Der Artikel Dmitry G. Arseniev: Adaptive Stochastic Methods wurde in den Warenkorb gelegt. Ihr Warenkorb enthält nun 1 Artikel im Wert von EUR 127,57. 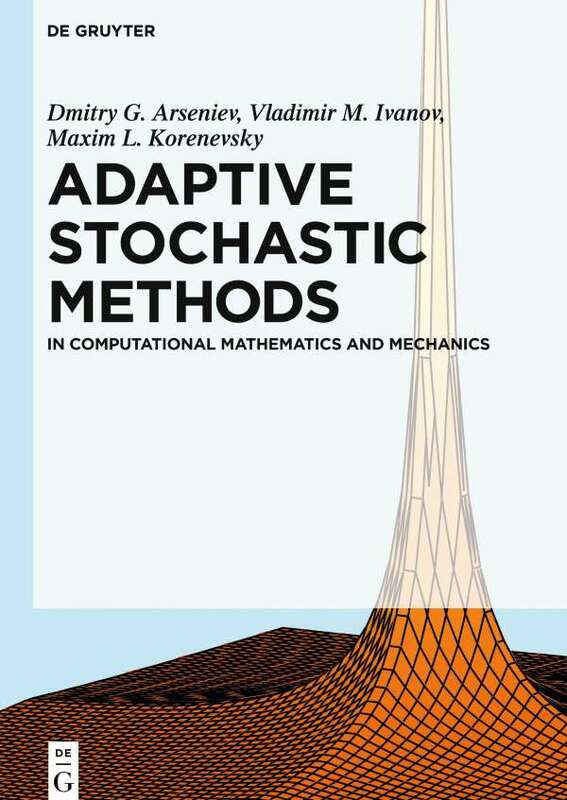 This monograph develops adaptive stochastic methods in computational mathematics. The authors discuss the basic ideas of the algorithms and ways to analyze their properties and efficiency. Methods of evaluation of multidimensional integrals and solutions of integral equations are illustrated by multiple examples from mechanics, theory of elasticity, heat conduction and fluid dynamics.